Ghostbusters was a halloween detour from our PCOMP grind. 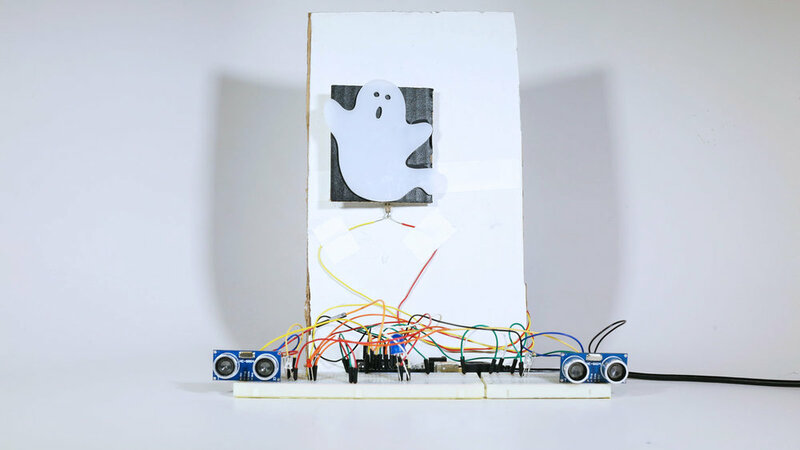 My partner, David Chen, and I created an interactive arcade game with two ultrasonic sensors, a laser cut ghost, and a nerf gun. The objective of the game was to move forward three times. The user must pick to move forward in the right lane or left lane with only one being correct, and if they choose wrong they cannot advance that round. 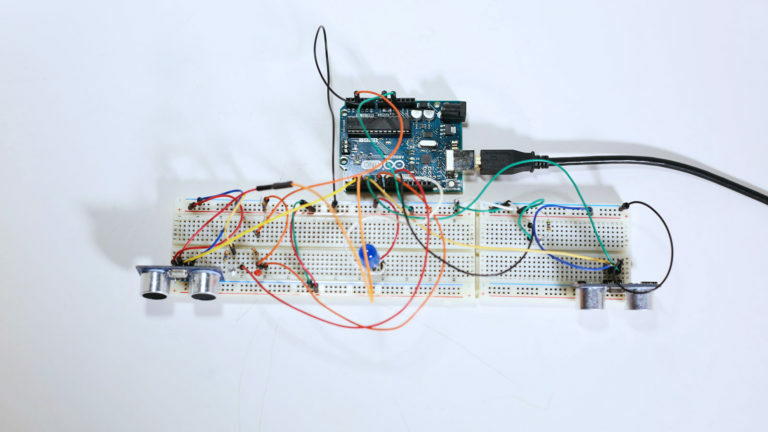 At the end of every round the user has three chances to hit the target - when the target is hit the neopixel strip gives the user a hint for the next round. The better shot you are, the better chance you have of winning.